It sounds simple enough, but in reality, expanding into Africa is complicated, time consuming and often an expensive process. Understanding the markets you are planning to target is probably the most important aspect of any African expansion programme and for that you need to engage the services of experienced specialists who have a deep understanding of how to set up a businesses, navigate red tape, where to go and what to do when registering a business on foreign soil. For South African companies wanting to expand their operations, Africa seems to be the logical choice. It is however a complicated process that is littered with hurdles and challenges that vary from country to country. Listed below are some of the preferred countries for South African companies expanding into Africa to consider (Note: For certain Industry’s this would not be relevant), but before you make any decisions we strongly advise that you consult with other business leaders who have been successful with their African expansion. Start small and then build on your successes. Focus on neighbouring countries first and once you have had success in those territories, only then consider expanding further North. Strategically located at the heart of South Africa, Botswana offers unique business opportunities in the mining, textiles, leather, beef, food production, jewellery, pharmaceutical, printing, publishing, packaging, auto motive and other export-oriented industries. Over the past 24 years Botswana has been one the world’s best performing economies. This success can be attributed to high quality mineral, tourism and agricultural resources, modern transport and communications infrastructure and a combination of prudent macroeconomic management, consistent policies, political stability and good governance. 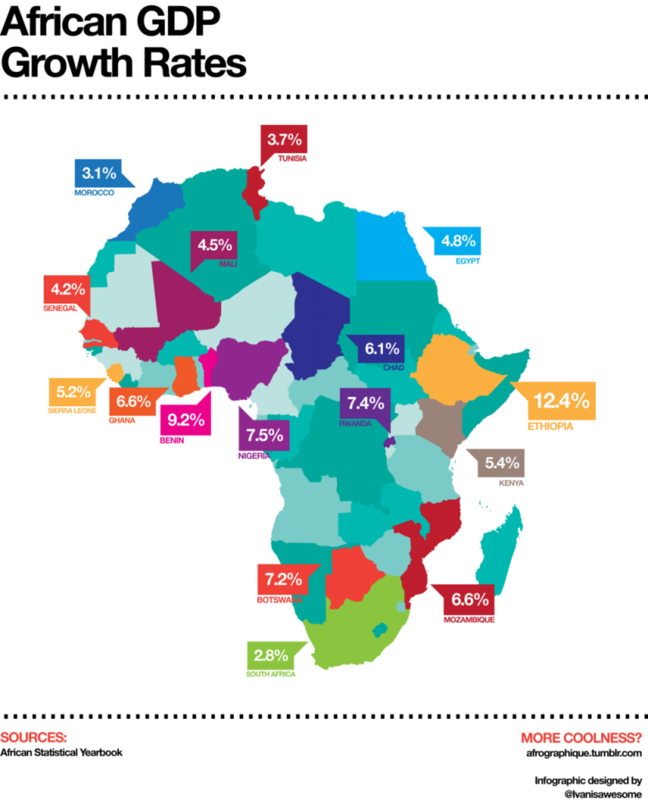 With an economy growing at around 7% each year, the country’s economy is one of Africa’s strongest performers. 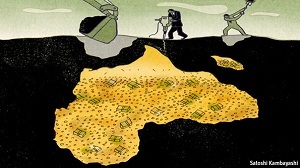 Foreign companies have increasingly chosen to invest here, particularly in mining ventures. Mozambique has a wealth of natural resources, including deposits of iron ore, gold, bauxite, graphite, marble and limestone. There are also rare and important minerals such as tantalite and ilmenite (a source of titanium). The Tete highlands have large reserves of coal, which is exported to places like India and China. The most important earner for Mozambique is aluminium and natural gas. Since the opening of a large smelter near Maputo in 2000 (the country’s largest foreign investment project to date), aluminum became the most valuable export. With its tax-friendly stance towards foreign investors, Mozambique is certainly worth consideration. Zambia is looking to diversify its economy, with tourism and agriculture becoming increasingly important. The mining industry is already well established. With instability in neighbouring Zimbabwe, visitors are choosing Zambia as their base to see the Victoria Falls and Livingstone has exploded in recent years as a result. Crops like sugar, tobacco, cotton and maize are exported in quantity. Vegetables and flowers are increasingly grown for foreign markets. But in order to expand, commercial agriculture requires further investment and access to electricity. Africa is a continent like no other. What you read in books and on the web is nothing compared to hands on, practical experience of conducting business in these African territories. Nothing you read will prepare you for the way Africa does business. There are “African Specialists” who consult with companies expanding their business into the continent. These companies, like The Finance Team, have part time or interim financial directors and financial managers who have had African experience that can assist and advise you when embarking on an African expansion programme. We also have a wide network of partners who can assist in many non-finance related complexities that you are bound to encounter. Engaging with an African specialist should be the first step for any company investigating the best countries for South Africans expanding into Africa. Africa is the “next big thing” and South African companies are strategically based to make super profits in the coming decades as Africa explodes economically. Africa is where you want to be in the coming decades if you are looking for opportunity. If you are not considering an expansion programme into Africa, maybe now is the time that you should. In 2014 Ghana is expected to show the strongest GDP growth, with Nigeria in fourth position. With companies expanding into Africa having a total of 61 counties to choose from, it would be irrational to randomly select a country to expand into. 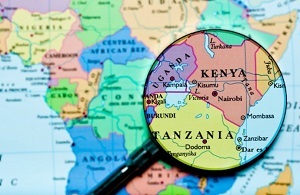 To ensure a successful expansion, companies expanding into Africa must choose countries that almost guarantee success. 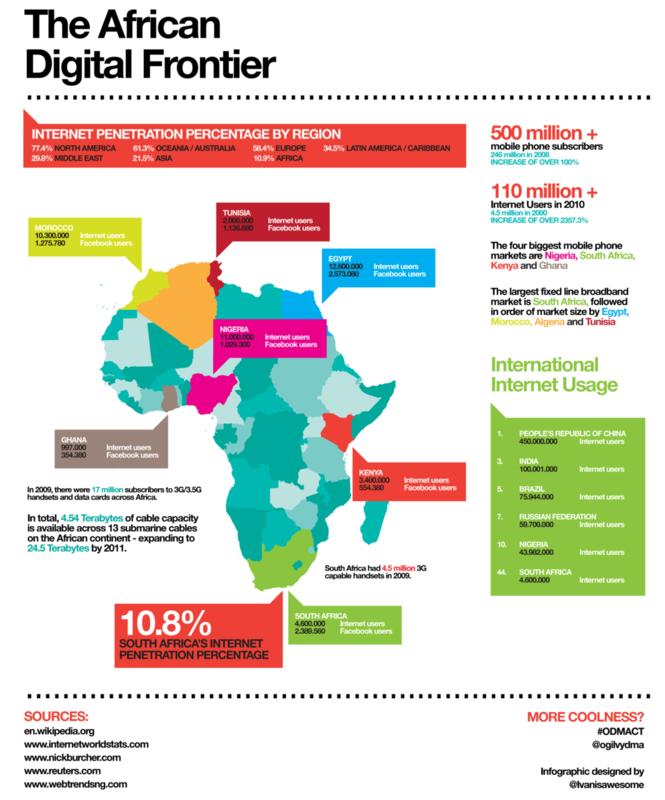 We found two useful infographics produced by Afrographique, the first one shows Gross Domestic Product growth rates, and the second refers to digital penetration statistics. Combining the information in these two infographics could help you select the countries for your African expansion strategy. We will explore the details of these infographics a little later on. It is often the task of the CFO to do the necessary research when companies are expanding into Africa. This exercise requires many hours of travel and man hours, taking the CFO or other senior financial resources away from their day-to-day responsibilities within their company. Therefore, companies expanding into Africa should consider using an interim CFO or even a project accountant to do the necessary groundwork. These experienced and skilled resources available through interim financial executive firms such as The Finance Team are available for short and long-term projects. Many companies expanding into Africa use Johannesburg as a base of operations when undertaking their expansion northwards. Due to the location and access into Africa, it stands to reason, that an interim CFO from South Africa be used to setup and up-skill the in-country staff. This is especially the case for companies expanding into Africa that want to take advantage of Africa’s biggest resource – the people. Countries with high GDP growth rates clearly have rapidly expanding economies, and as a result these countries are an attractive target for companies expanding into Africa. The infographic below shows that Ethiopia currently has the largest GDP Growth Rate of 12.4%, this is followed by Benin and Nigeria. Some of these growth rates may be misleading though, as many of these countries are growing from a very low base. Countries such as Kenya, South Africa and Egypt all have lower growth rates, but have the most established economies on the continent. Using an interim CFO to help companies expanding into Africa to select their targets will enable companies to visit countries and make an assessment based on infrastructure available, as well as political stability and cultural alignment. Companies often rely on technology in order to manage internal processes as well as to service clients. A short few minutes of network downtime can result in millions in revenue being lost by a company. It is for this reason that digital infrastructure penetration and stability plays a major role for companies expanding into Africa. The infographic below shows that with 11 million internet subscribers, Nigeria is certainly attractive for companies expanding into Africa that rely heavily on digital transactions. Nigeria, along with Kenya, Ghana and South Africa are the countries with the largest mobile phone penetration and the numbers are growing rapidly. With the fairly recent addition of undersea cables landing in many African countries, fixed line internet is being speedily adopted and it is this fixed line broadband that enables companies to more easily operate in Africa. The infographic shows that the largest markets for fixed line broadband are South Africa, Egypt, Morocco, Algeria and Tunisia. For those countries with poor digital infrastructure that cannot handle video conferencing or shared systems, having a reliable and experienced interim CFO onsite who can report back and manage operations in country becomes even more imperative. The two infographics have clearly indicated that if your business is exploring expansion into Africa, there are indicators that can be used to help you make your selection. These indicators are by no means exhaustive and it is our recommendation that you use senior and experienced financial executives such as an interim CFO or part-time financial manager to help you explore expansion targets, and then setup in country operations.